You’ve probably heard the expression, “you are what you eat,” but what exactly does that mean? Put simply, food is fuel, and the kinds of foods and drinks we consume determine the types of nutrients in our system and impact how well mind and body are able to function, Mental Health America reports. 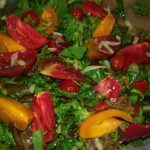 It’s not surprising that eating a daily intake of fruits and vegetables makes us more likely to have a longer life expectancy than those who don’t. When you look at all the available research, it becomes perfectly clear that “Food is Medicine” and consuming a little everyday is vitally important to over-all good health. 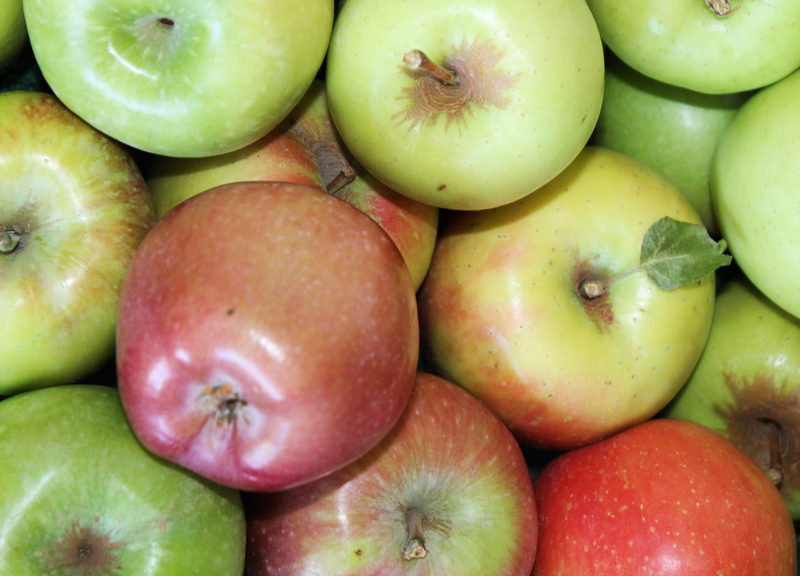 like magnesium, potassium, and vitamin C.
Apples have two types of fiber! The apple’s peel, containing most of its fiber boosts calorie burn and increases muscle and brown fat, lowering the risk of obesity. Maintaining a healthy weight is also important for keeping your blood pressure at a safe level. An apple a day can lower cholesterol by 40%, as reported in a study at Ohio State University. Researchers at the University of Oxford calculated what would happen if 70 percent of people over age 50 ate an apple daily, and compared that with putting that same group of people on statin drugs. They estimated that out of 17.6 million people 8,500 deaths would be avoided annually because of the apples, and 9,400 due to statins. Pectin works with the phenolics in its skin to lower your plasma cholesterol and triglycerides. This aids the body’s absorption of cholesterol more effectively and leaves less cholesterol to accumulate in the arteries. Apples are tremendous anti-inflammatory agents. Five or more whole organic apples consumed a week; with their skin provide better lung function. The decreased risk of lung cancer and anti-asthma benefits of apples has surprised health researchers. In one study, apples showed better risk reduction for asthma than total fruit-plus-vegetable intake combined! Apples are high in antioxidants and prevent cell damage. They show a distinct and undeniable capacity to reduce lung cancer and slow its spread. Apples prevent colon cancer, while fighting against liver, colon, prostate and breast cancers. The important health benefits of apples may stem from their impact on gut bacteria. After apple is consumed, bacterial changes in the large intestine provide more available fuel to the large intestine cells, according to whfoods.com. Apples have been shown to lessen absorption of glucose from the digestive tract, making it easier for you to regulate your blood sugar. Sugar (fructose) in fruit, has a very different effect on our biochemistries than other sugars. Sugar that comes in the form of a whole food (like an apple) is absorbed slowly because it takes more time to digest, and this helps insulin levels to stay steadier. Eating apples on a regular basis might reduce insulin resistance, which should lead to lower blood sugar levels. The polyphenols in apples, which are found primarily in the skin, stimulate your pancreas to release insulin and help your cells take in sugar, according to healthline.com. Apples increase acetylcholine, which is linked to concentration, problem-solving, and memory. Apples stop the gradual breakdown of dopamine-producing nerve cells, which can be an underlying cause of Parkinson’s disease and also prevents Alzheimer’s. Apples prevent muscle atrophy; the loss of muscle mass due to natural aging. Researchers from the University of Iowa have found a compound in tomatoes and apples can turn off a protein responsible for aging muscles. After consuming both daily for two months, muscle mass increased by 10 percent and muscle strength by 30 percent, according to medicaldaily.com. To get all the benefits from apples, eat them whole. In addition to both kinds of fiber, pectin works with the phenolics in its skin to lower your plasma cholesterol and triglycerides. This aids the body’s absorption of cholesterol more effectively and leaves less cholesterol to accumulate in the arteries. By changing what you eat, you can help decrease the risk of numerous chronic diseases, stabilize your mood, improve your focus, and boost your brain health, all while trimming your tummy. Come by the farm stand today and pick up some local organic, farm fresh apples! Did you know that dehydrating food keeps most of their vital nutrients intact? My Dad got me a dehydrator last year for my birthday and I love making healthy snacks for when I’m on the go! 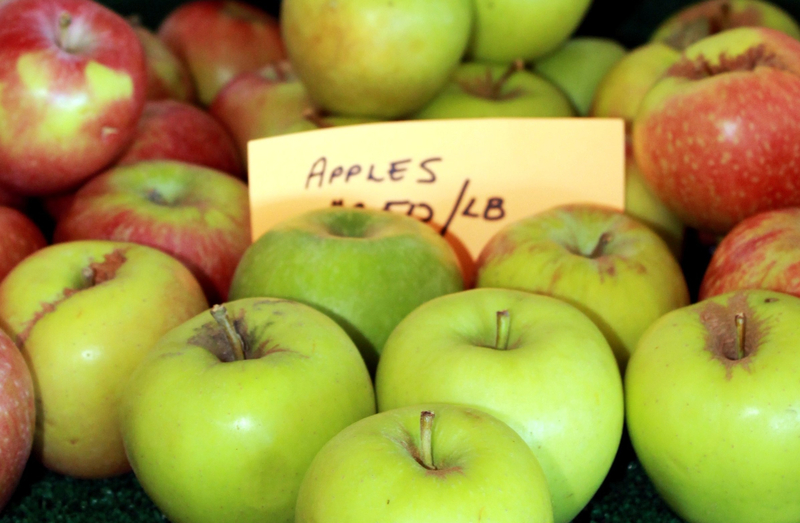 Sage Mountain Farm has included the sweetest, most delicious varieties of farm fresh apples this year! Now offering Red delicious, Gala, Golden delicious and Granny Smith apples hand picked locally by our neighboring small farm in Garner Valley! 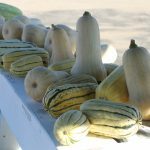 Sage Mountain Farm loves that it has been able to inspire many others in our community to peruse their dreams of small farming. 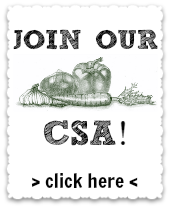 Sage Mountain Farm’s Community Supported Agriculture (CSA) program allows us to help farmers who don’t otherwise have a way or means to distribute their nutrient rich treasures by including them in our CSA. Mix 2 tbsp fresh squeezed organic lemon juice in 2 qts water to prevent browning. Mix 1 teaspoon of each cinnamon, nutmeg and freshly ground ginger into a bowl. Slice apples 1/4 or 1/2 in. thick. Place fruit fresh in water mixture, then dip in your spices. Arrange on dehydrator tray & top with a sprinkle of cinnamon. Set dehydrator to fruit & veggie setting (135-145 F). Run dehydrator until apples are chewy (about 12-18 hours). Store in an air tight container; I like to use mason jars but a Ziploc baggie will do. If you have any condensation they haven’t fully dehydrated. Savor the delicious sweet smell of cinnamon apples through-out your home while you prepare these healthy snacks even your kids will enjoy! Tip: Make a batch before entertaining house guests to create a comforting fall aromatic atmosphere that will enhance the festivities. You could include a delicious apple crisp that would be the perfect compliment to any dinner party favorite! We supply only the best nutrient rich produce grown in good healthy soil, mountain rich air using the cleanest natural volcanic spring water available to our local customers in San Diego County, Riverside, San Bernadino and Palm Springs. Let’s make small farms in our region stronger and more profitable! Thank you for visiting the Sage Mountain Farm BLOG! Visit www.sagemountainfarm.com for more information about our farm.